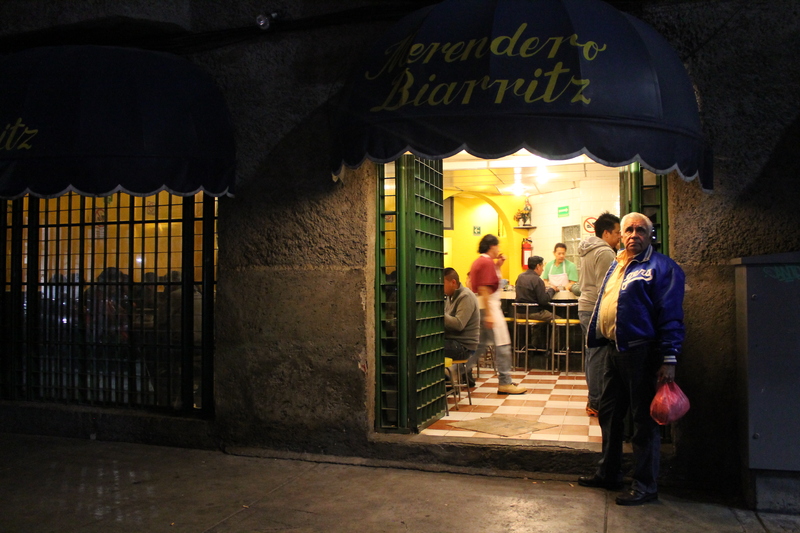 So, in 1956, when the family opened a storefront on Doctor Velasco Street, they called it Merendero Biarritz. Merendero, because they sold “meriendas,” nighttime snacks. Read my profile of the legendary chicken soup spot of the Doctores neighborhood, Merendero Biarritz. The full article is on Culinary Backstreets.